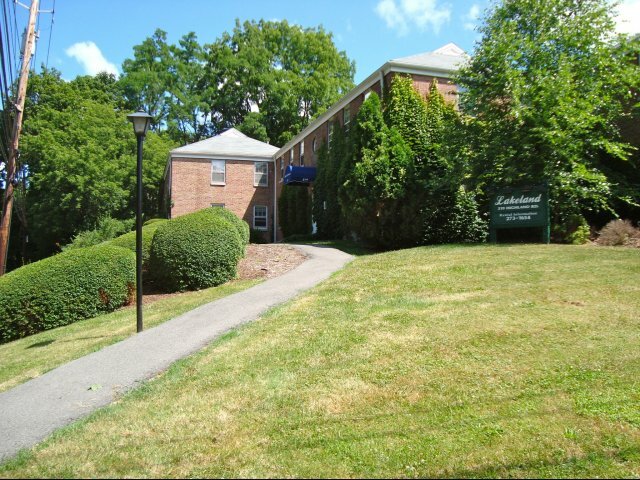 Lakeland is located between Cornell's Ecology House and North Campus; next door to a quiet residential area but still very close to Cornell, with a 15-minute walk to central campus. 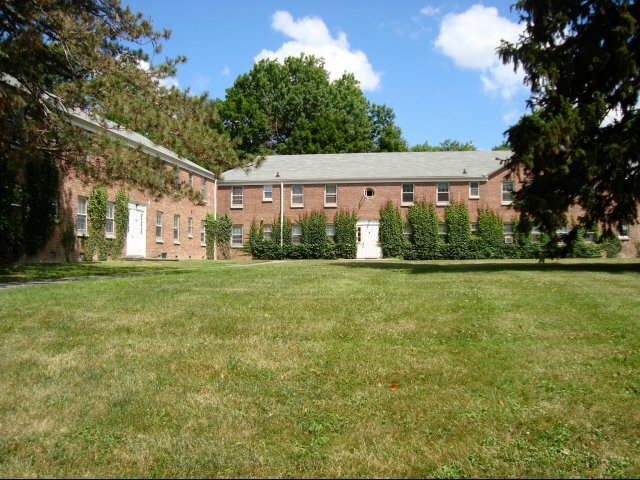 The beautifully landscaped grounds and secluded atmosphere can offer you tranquility from school's hectic pace. Lakeland hosts a variety of regional and international students, both graduate and undergraduate. 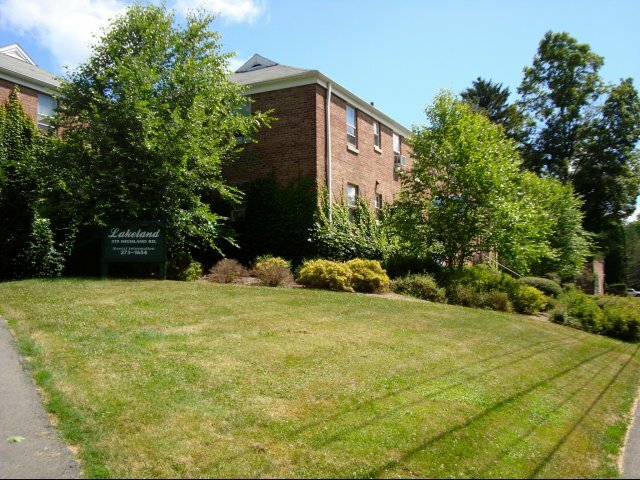 Many visiting scholars have also enjoyed living at our Lakeland, with apartment sizes ranging from a studio to 4-bedroom. 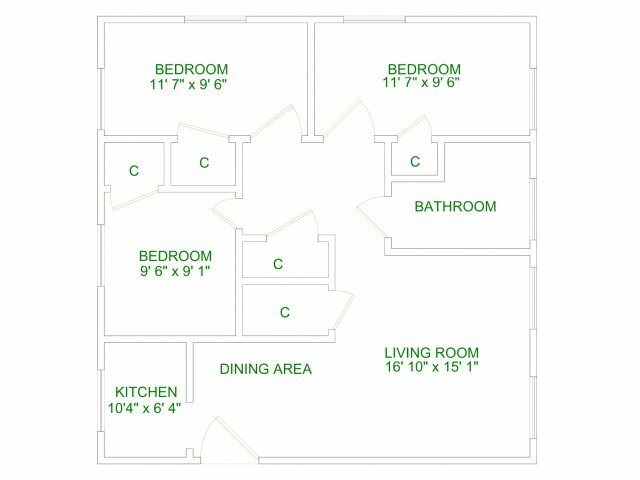 Our 1 bedroom apartments are the newest in the north campus area. They feature completely new kitchens and bathrooms. They come fully furnished, and your kitchen is outfitted with a 4-burner stove, full sized refrigerator, and microwave and some are available with dishwashers. In your bedroom, we furnish you with a large dresser, desk and chair, and your choice of single or double bed. 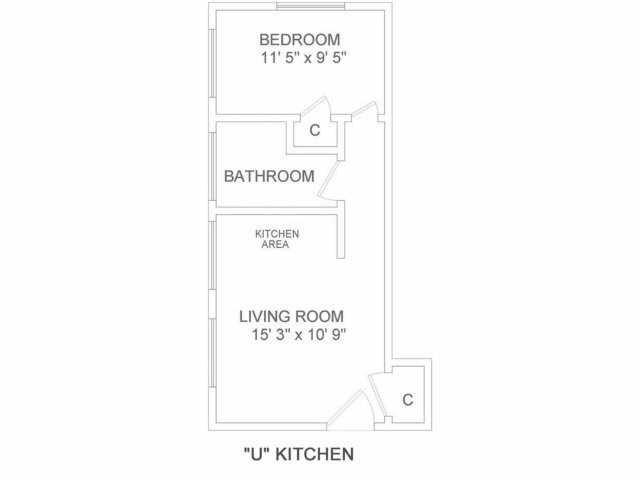 A great number of these one bedrooms are occupied by Graduate Students. The 2 bedroom apartments open into a large living room furnished with a couch, easy chair, coffee and end tables. 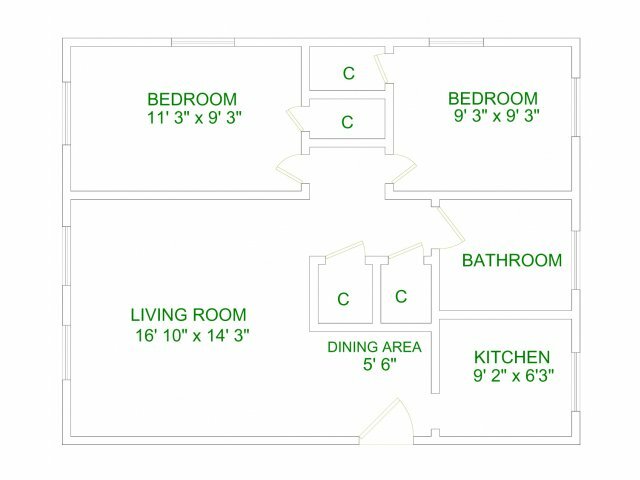 Your very efficient kitchen contains a stove, refrigerator, and microwave. Each bedroom comes fully furnished also and each bedroom has two windows and a closet. 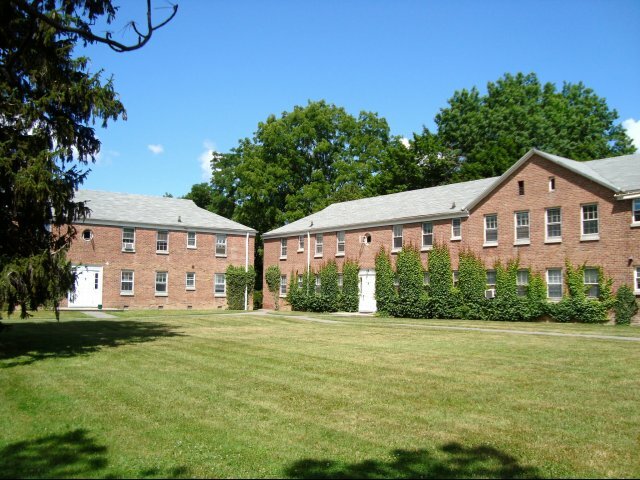 An added plus, the laundry rooms are located conveniently in the 2 Bedroom Buildings. The large 3 bedroom apartments feature wall-to-wall carpeting, very large living rooms with a dining area and fully equipped kitchens with microwaves, a full bath and comfortable private bedrooms. Many of these have been recently remodeled with completely new kitchens and completely new bathrooms. 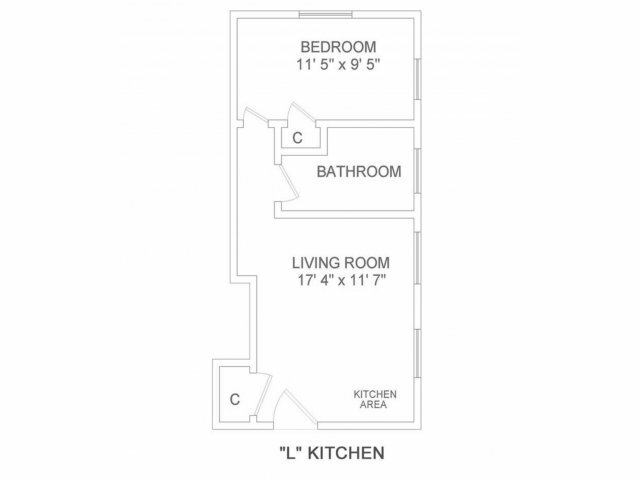 As with all the Lakeland Apartments, the 3 bedrooms come completely furnished. Parking spots are $120 for the year.